Let's get back to Whitechapel on December 15 (a week later on PC), when Jack the Ripper add-on content will release for Assassin's Creed: Syndicate. 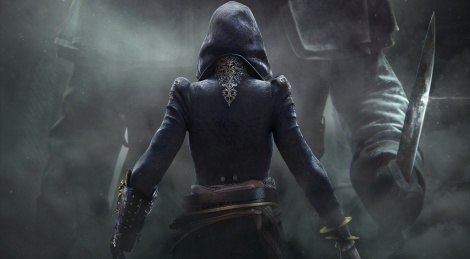 It is set 20 years after the events of the main game and players will control Evie Frye to hunt the notorious serial killer. Can ya'll feel the hype? *runs around* Can ya'll feel it? Huh? I do! ! 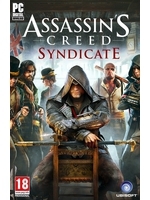 I haven't spent too much time with Syndicate, there's too much for me to play ATM, on top of that Ubisoft won't quit with the spamming of AC content as it is. The content doesn't seem to bad i was a bit disappointed though with Ubi's promises on delivering this game. It's above average at best and it's been a rough takeoff for the game.